Italy truly holds the most natural and cultural wonders in the world. But don’t take my word for it. UNESCO has awarded Italy the most World Heritage Sites in the world: 49. Wondering who has the second most? That would be China, the fourth largest country in the world. Italy could fit in it almost 32 times. To recognize and reflect on Italy's greatest cultural achievements, I'd like to share the wonders of Italy (according to UNESCO at least, since we share Italy’s gems large and small with you every month) by region in our new series on Italy’s UNESCO Heritage Sites. Though for travelers, Puglia often takes a backseat to the northern art cities—Rome, Florence, and Venice—or better known historical sites in Sicily, Rome, and Pompeii, the heel of the Italian boot was a crucial point of strategic and cultural importance for millennia. When the ancient Greeks came to Italy, this was often their entry point. When foreign conquerors sought to subdue the peninsula, they needed Puglia’s ports. And in prehistoric times, the fertile Puglian soil and idyllic weather provided a perfect spot for budding civilizations. 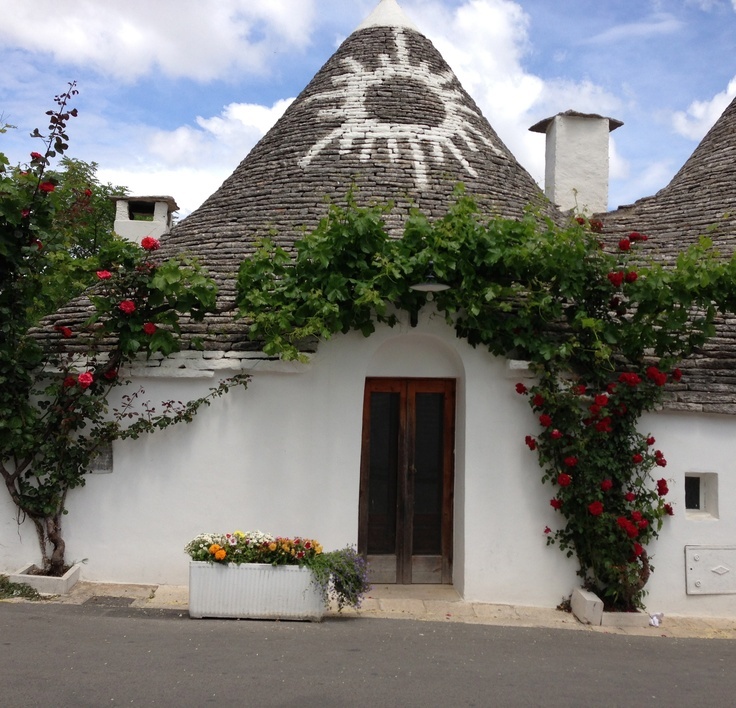 Inland, among Puglia’s mountains and olive groves, Alberobello offers visitors the best opportunity to spot a type of architecture found nowhere in the world but Puglia. These conical houses are made entire without mortar, the glue that holds most types of pre-modern buildings together. Yet the present buildings date back to the mid-1300s, and have mostly been continuously inhabited since. It looks like something out of Lord of the Rings, and honestly, Castel del Monte is only slightly less mysterious. We know that it was built by a northern conqueror, Frederick II of Hohenstaufen, in the 13th century, but it echos more of a Near Eastern or North African dessert castle than of a structure you’d find in the northern European Gothic tradition at the time. Stranger still, it has medieval Asian plumbing systems, a strikingly perfect mathematical and astronomical plan reminiscent of Arabic structures, and yet it never seems to have endured a battle. With so many visitors each year taking in Italy’s cultural heritage, it’s important to do our part to help protect and upkeep it as well. As mentioned in the past, each year The Italian Concierge donates to FAI, which protects, restores, reopens to the public and reinvigorates Italy’s splendid jewels of art and nature. This year much of our $5000 donation went to restore two frescos at Santa Maria del Cerrate near Lecce in Puglia, so it seems appropriate to begin our series with Puglia. This month in Falcone's Italian Concierge Newsletter, we continued our feature focus on Roman roads with the Via Cassia . . .